Restaurant Week 2018 - Take a Bite! SSCo Event Management and The RJRGLEANER Communications Group have done it again. Restaurant Week will see another year of culinary excellence. The 14th staging will see for the first time, a record number of 100 restaurants across six parishes, opening their doors come November 9-17. To satisfy the public’s growing appetite for local and international dishes, foodies can enjoy the cuisine of 21 newly listed restaurants. 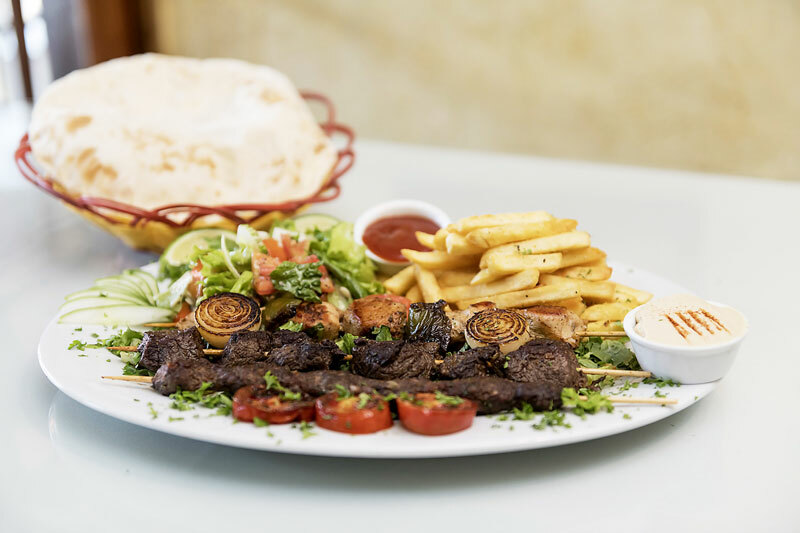 All restaurants will pull out all the stops and offer delicious menus, at discounts as much as 30 per cent. This year, each restaurant chef has created Signature Dishes made from ingredients from our sponsor CB Foods and Rainforest Seafood. Look out for these specially marked items on all menus. 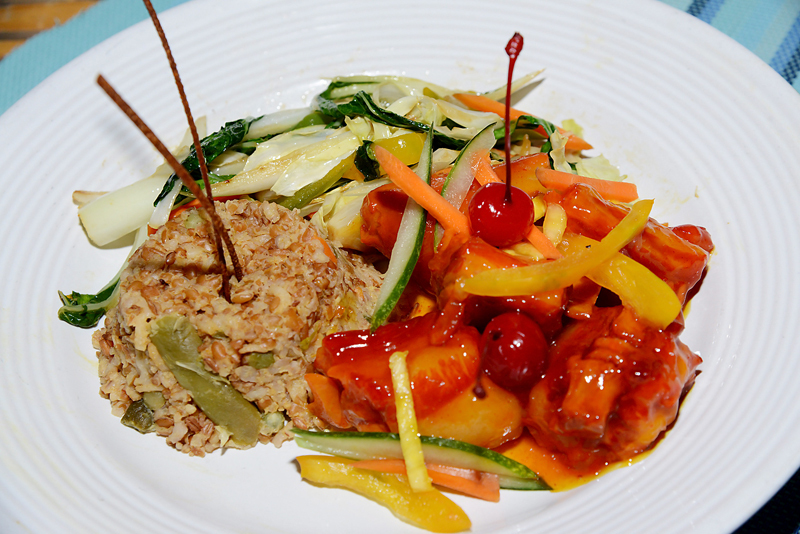 We are excited to announce that our favorite Nyam & Scram experience will run for the first time in Montego Bay. 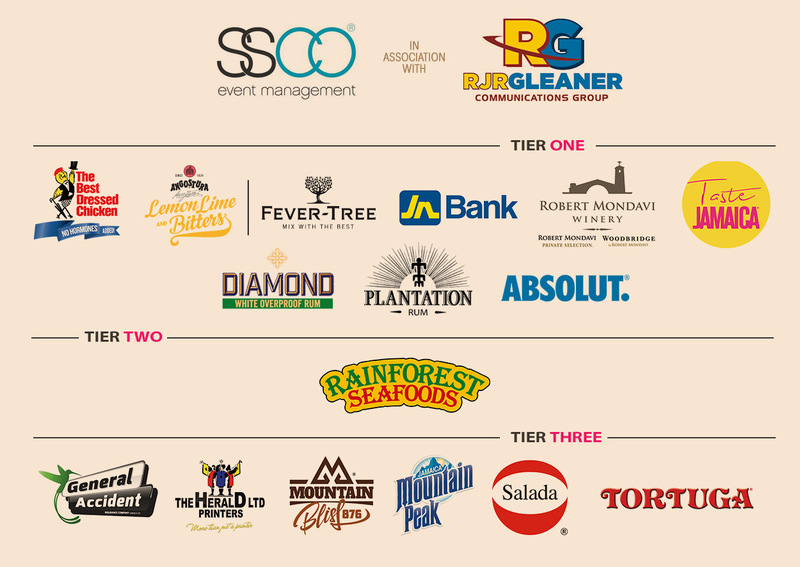 Additionally, the culinary celebration now includes participating restaurants in more cities well beyond the Kingston, Ocho Rios and Montego Bay. Wine and dine in Old Harbour, Portmore, Runaway Bay and Hanover. Remember to join once again at Devon House on November 4, for the official launch of Restaurant Week. Relish in delectable dishes, stroll through the fashion zone and take home fresh goods from our Farmers Market. With 15 corporate sponsors, six categories, local and international menus, and the promise of unforgettable experiences, this year's Restaurant Week will be irresistible. Come join us and #TakeABite! Prices are per person and do not include beverages, GCT (tax) or gratuity.